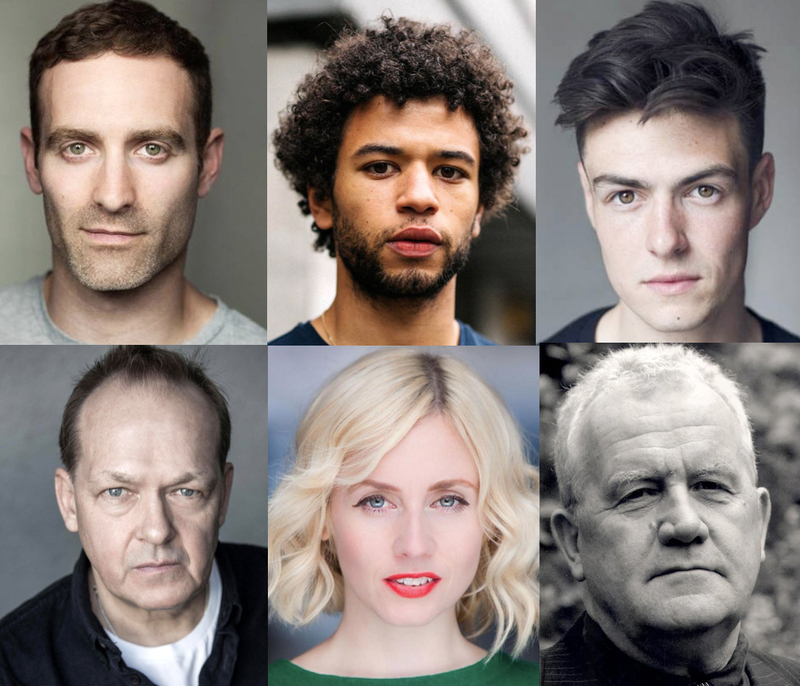 Final casting is announced for the 50th anniversary production of Joe Orton’s darkly comic masterpiece, LOOT. Joining the previously announced rising British stars Calvin Demba & Sam Frenchum and the award-winning Sinéad Matthews, are Christopher Fulford, Ian Redford and Raphael Bar with Anah Ruddin. LOOT – from the same producers as The Boys in the Band – is directed by Michael Fentiman, with design by Gabriella Slade. When it premiered five decades ago, LOOT shocked and delighted audiences in equal measure and it scooped the Best Play of the Year Award in the 1967 Evening Standard Awards. LOOT was named one of the National Theatre’s “100 Plays of the Century”. This production commemorates three 50-year anniversaries: Joe Orton’s death on 9 August 1967; LOOT‘s first award-winning West End season at the Criterion Theatre; and the momentous, transformative passing in July 1967 of The Sexual Offences Act, which partially decriminalised homosexual acts in private between two men over the age of 21. Uproarious slapstick meets dubious morals as two young friends, Hal (Frenchum) and Dennis (Demba), stash the proceeds of a bank robbery in an occupied coffin, attempting to hide their spoils from the attentions of a psychopathic policeman, a golddigging nurse and a grieving widower. LOOT plays Park Theatre from 17 August – 24 September 2017. For more information or to buy tickets, please visit the website.